The passion for learning and not accepting defeat makes a common man special. 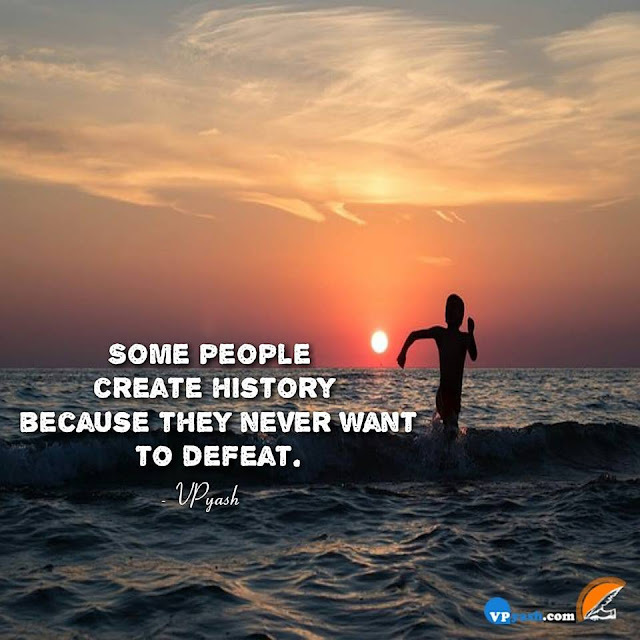 Selected people write history by learning from past mistakes, improving them in present and making those mistakes in success. Never give up on the defeat and achieve your goal. 2. Take lessons from your defeat and turn it into victory.